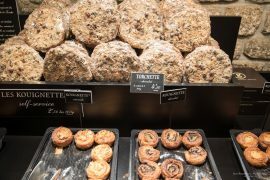 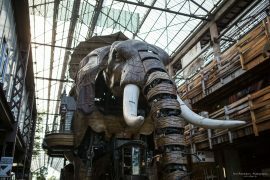 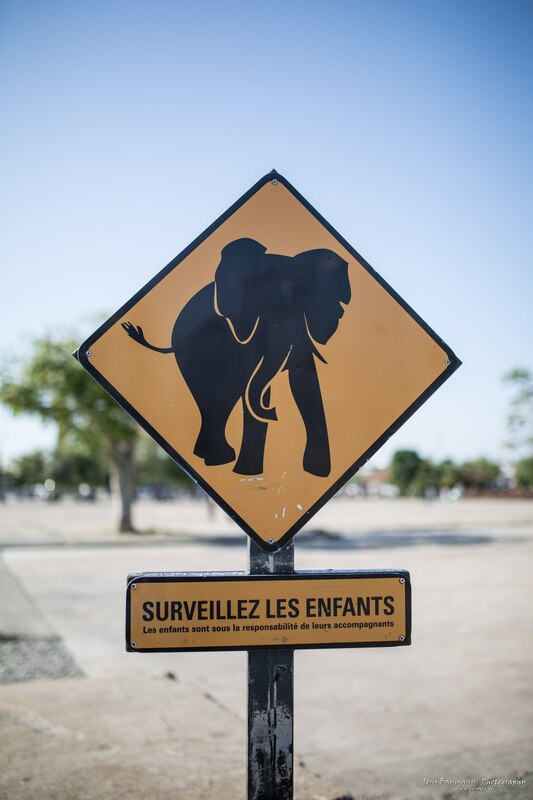 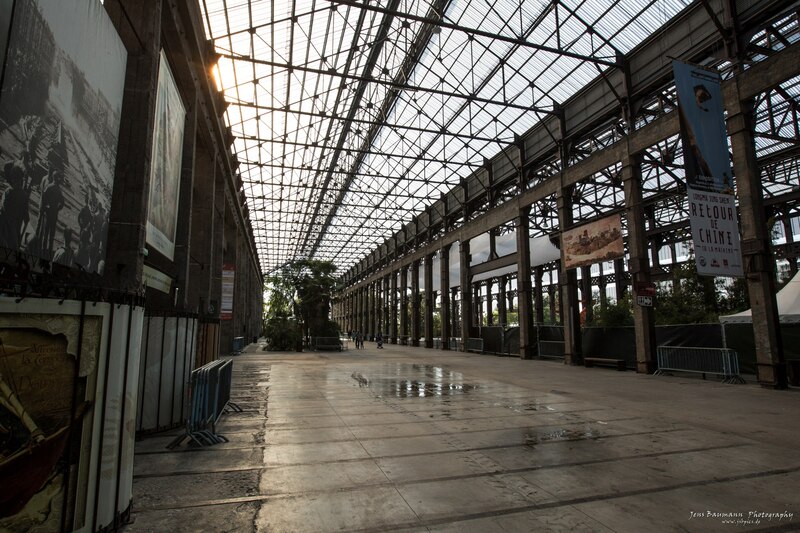 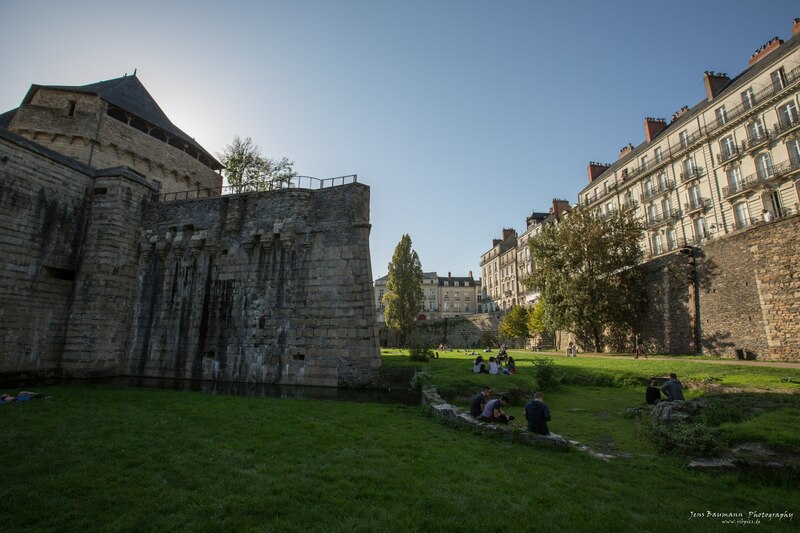 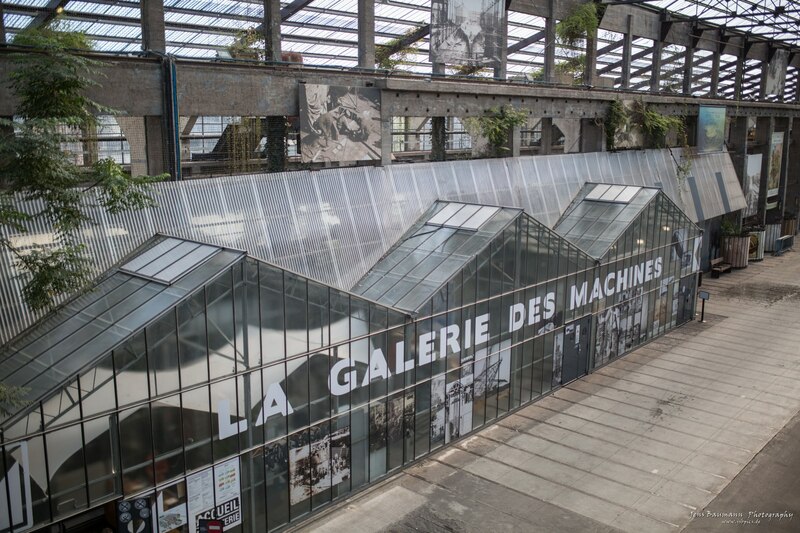 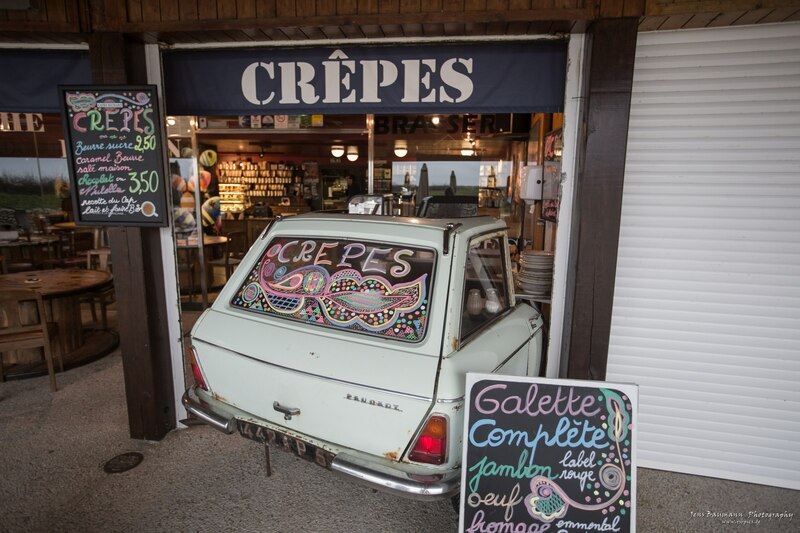 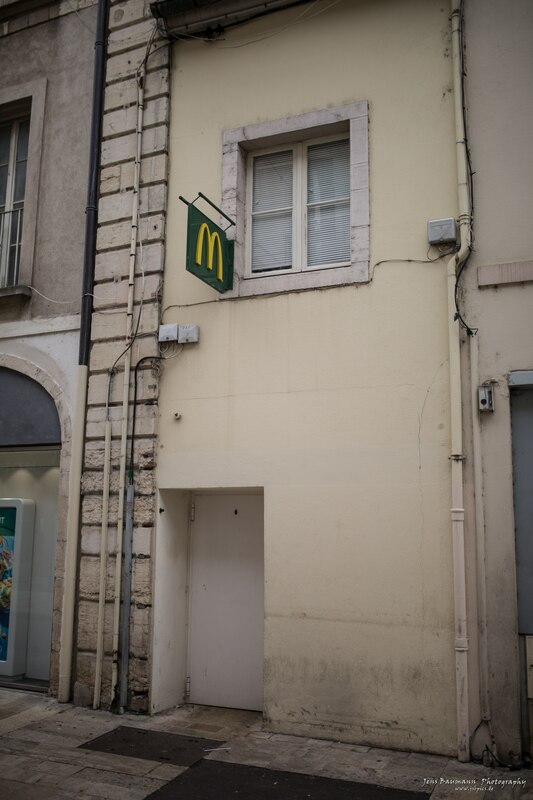 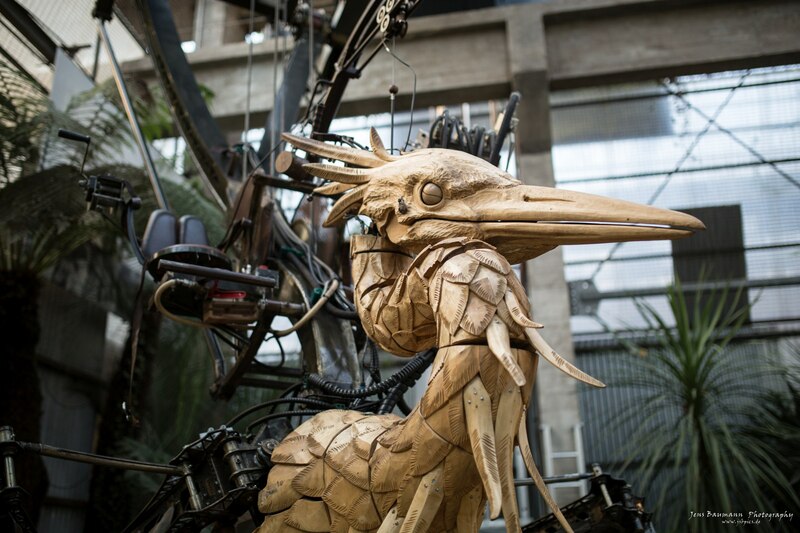 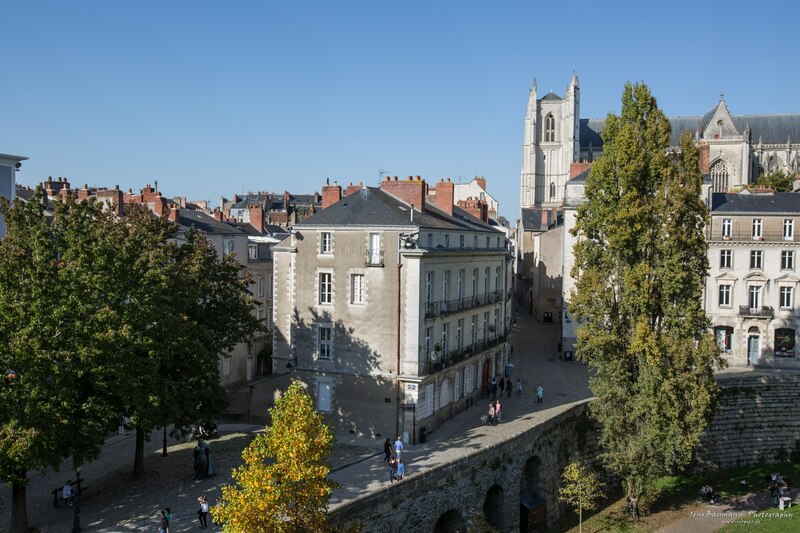 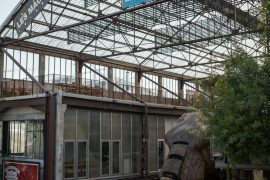 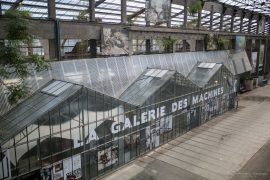 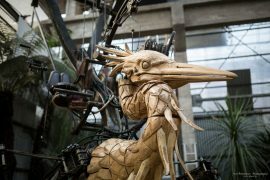 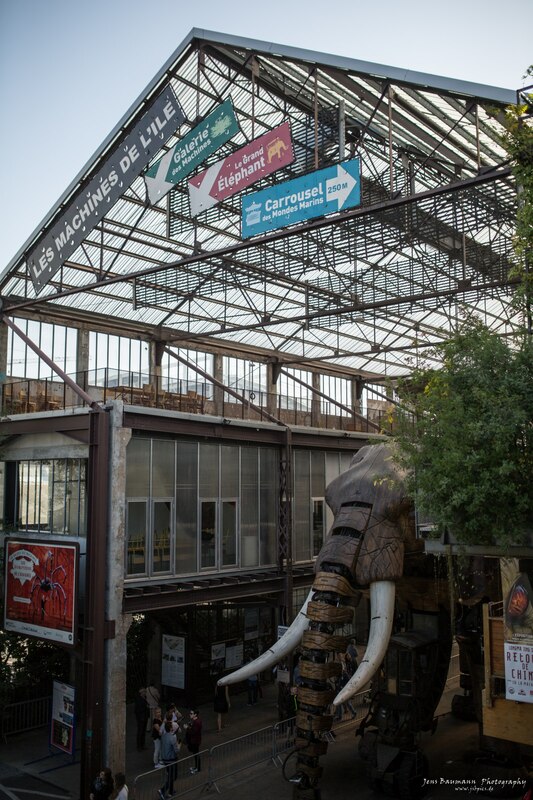 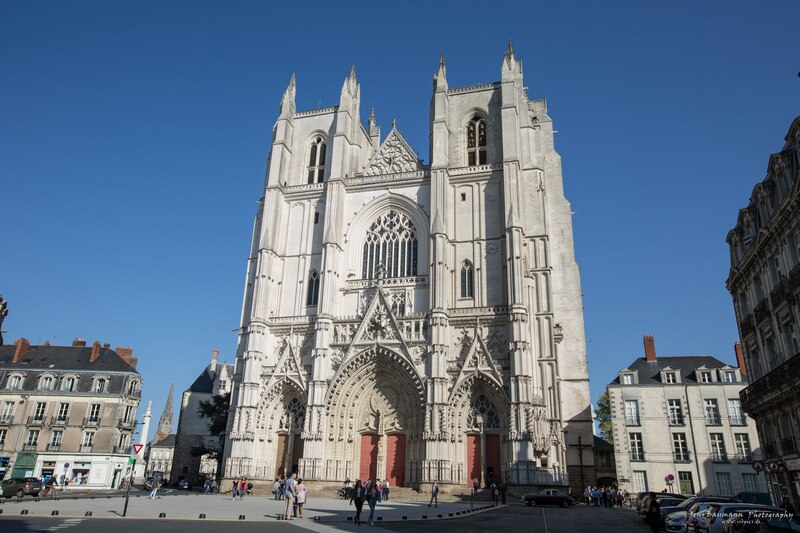 Just 1 day after coming back from South Africa, I had to go to Nantes, France, for another business trip – crazy. 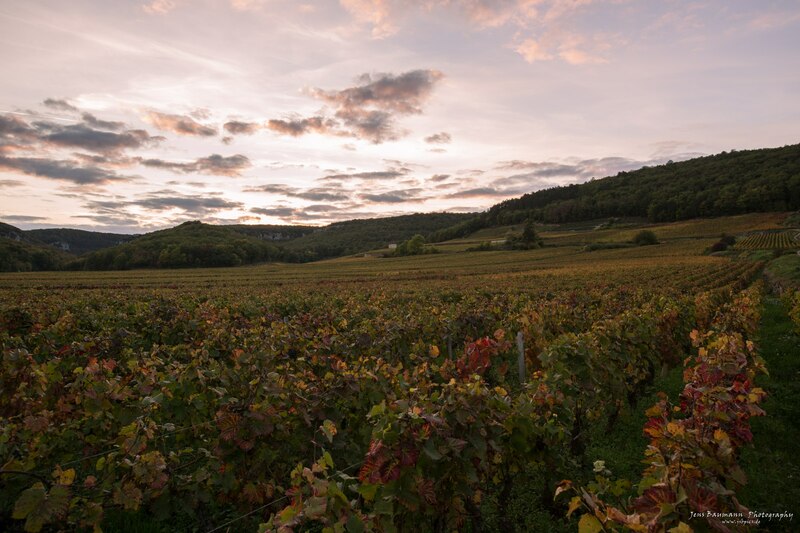 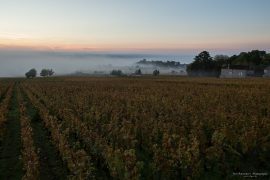 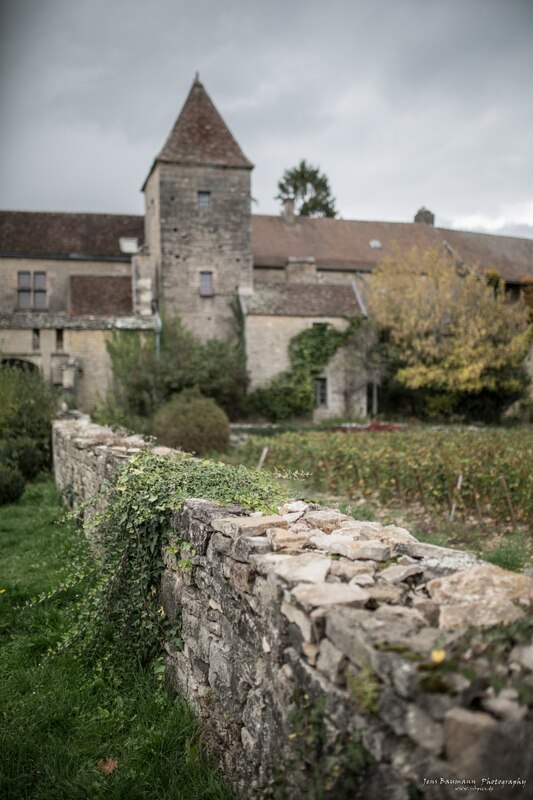 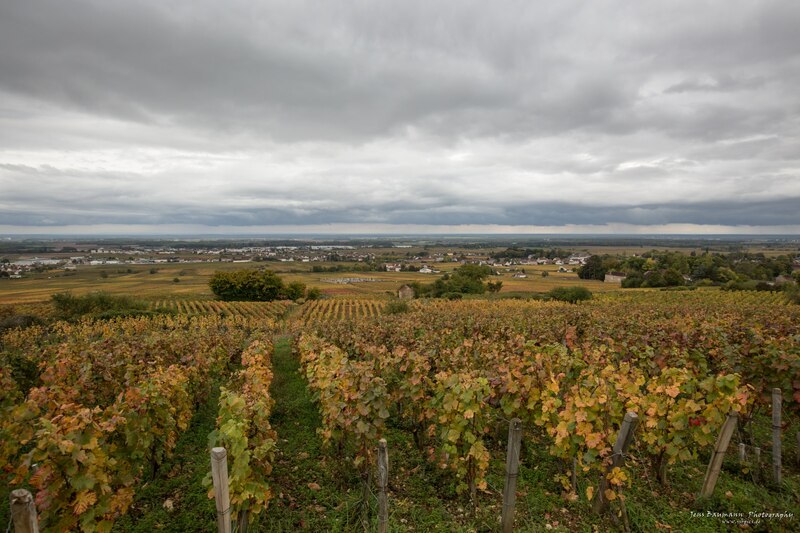 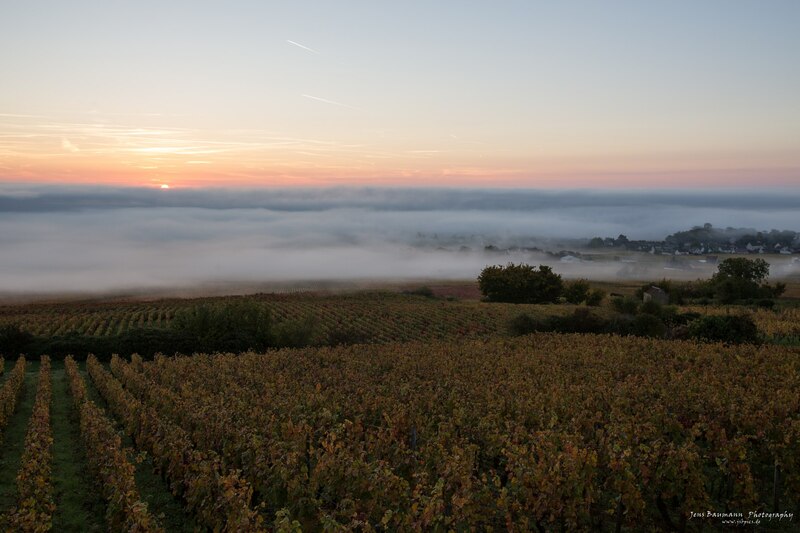 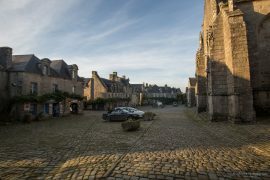 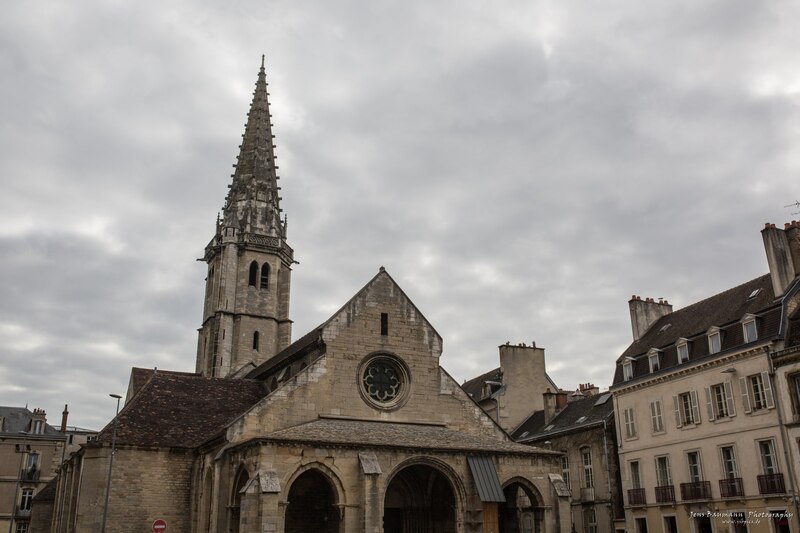 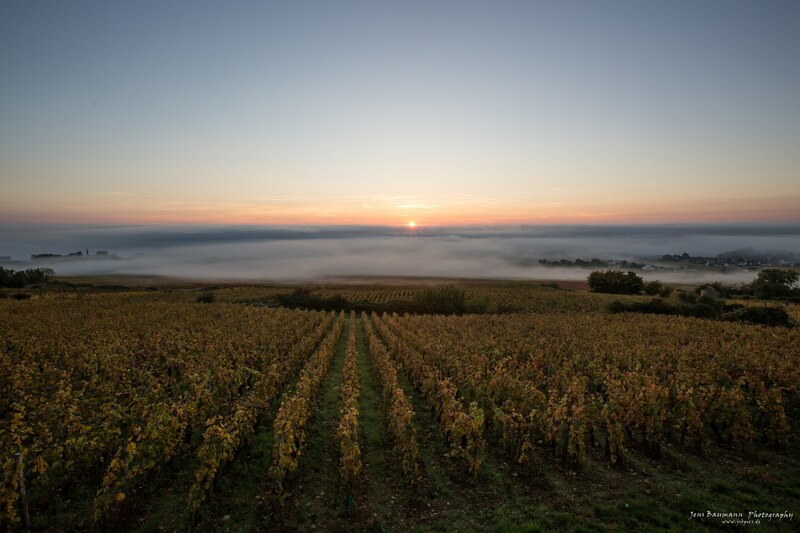 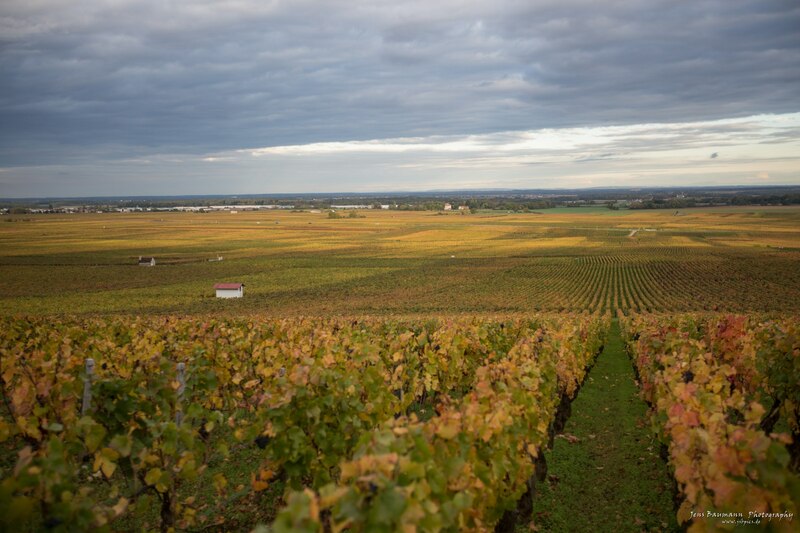 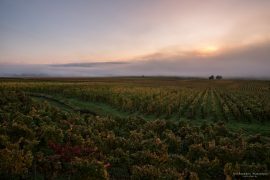 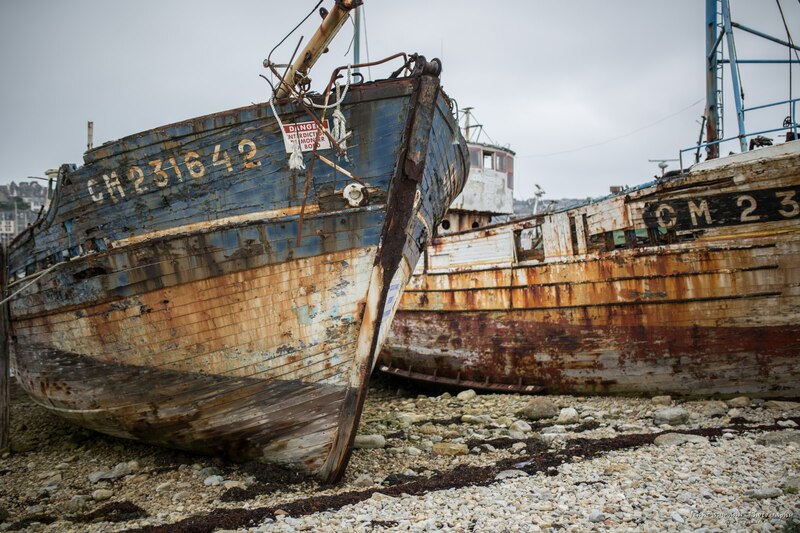 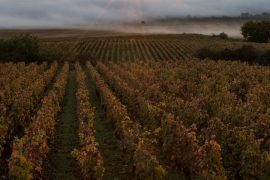 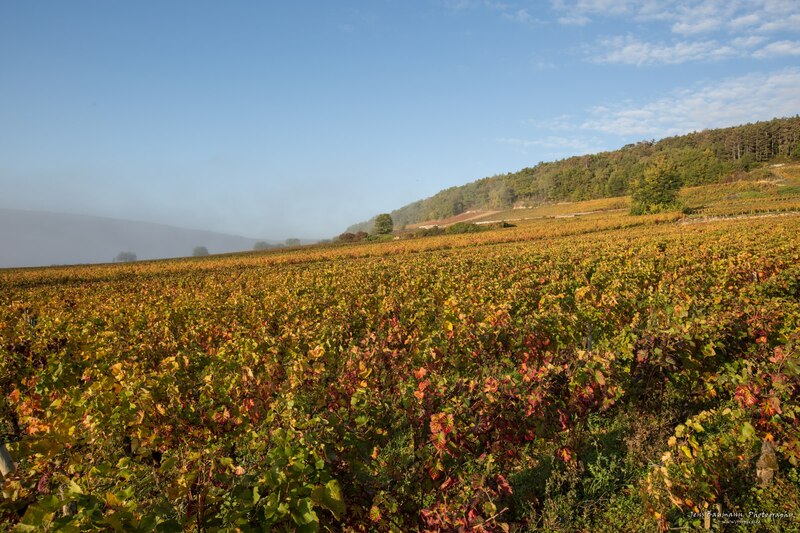 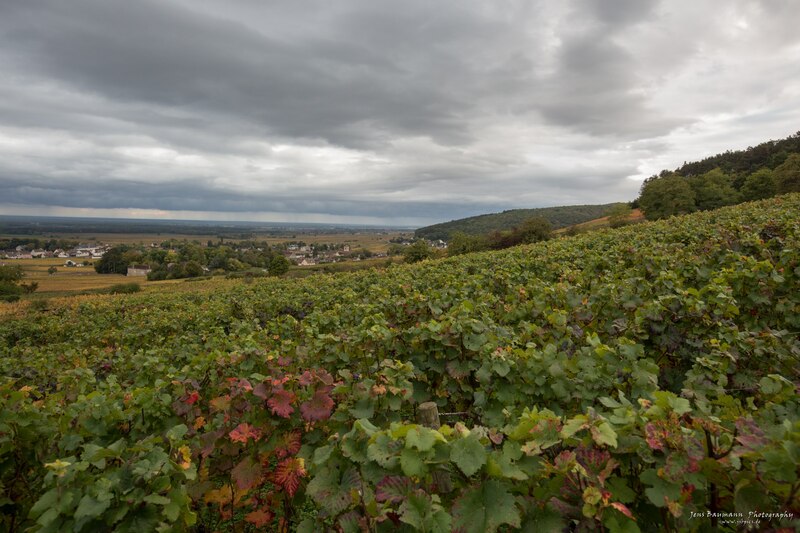 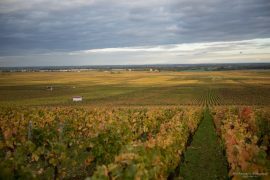 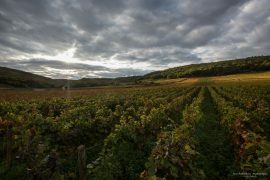 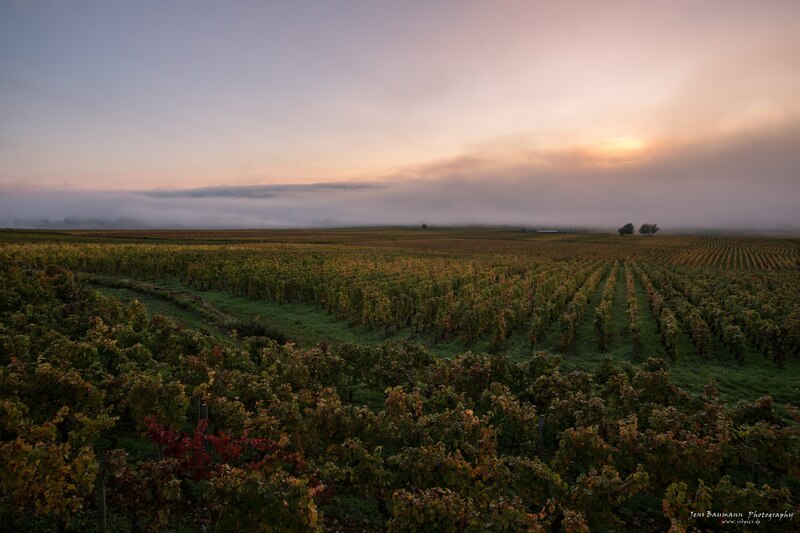 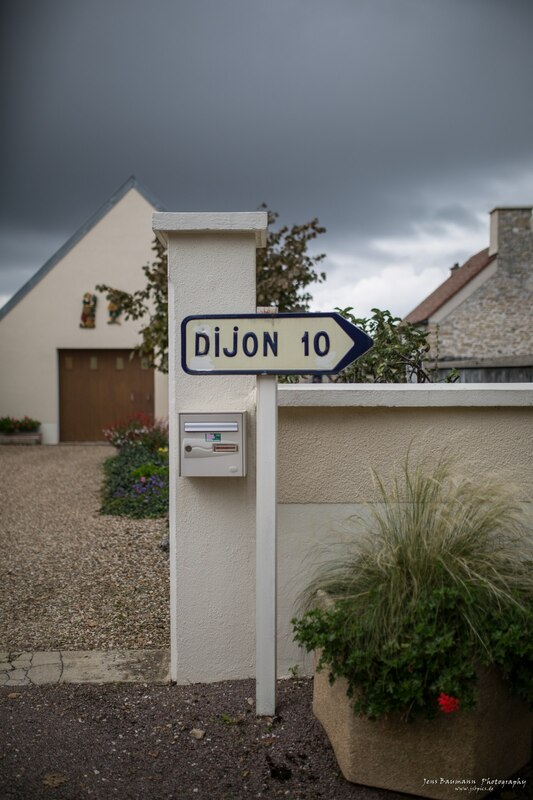 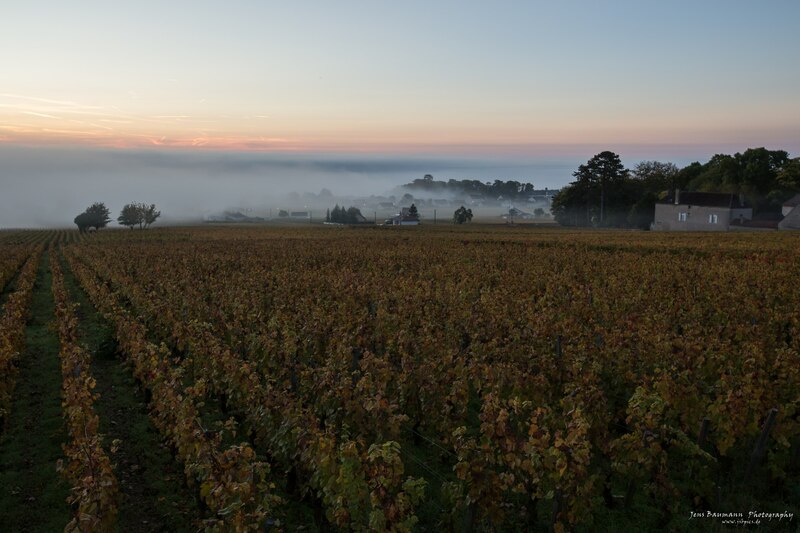 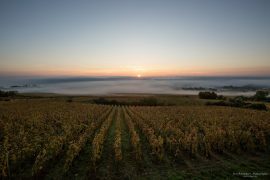 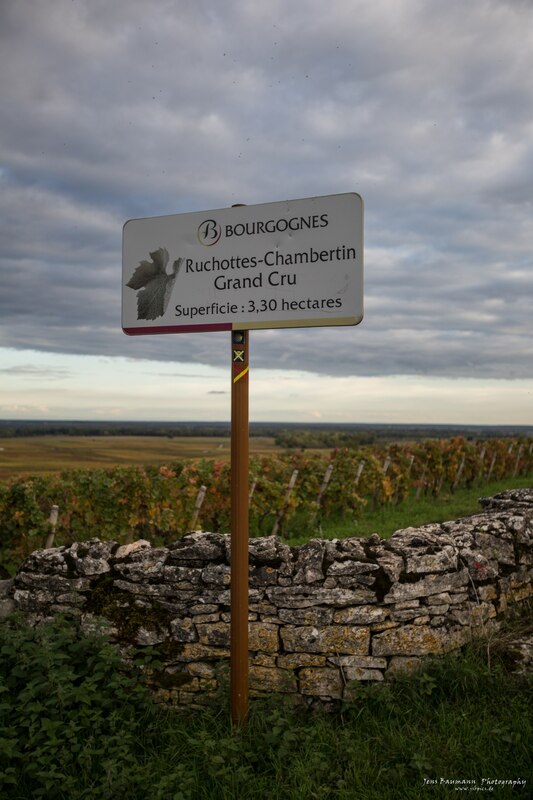 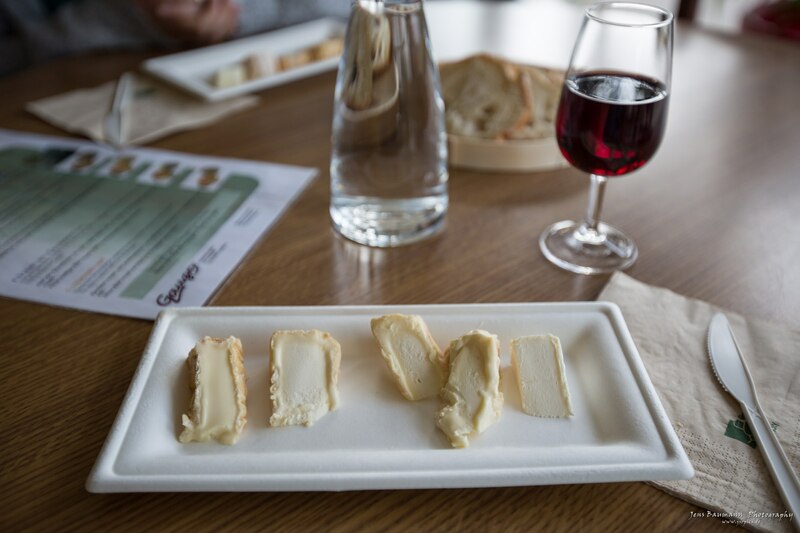 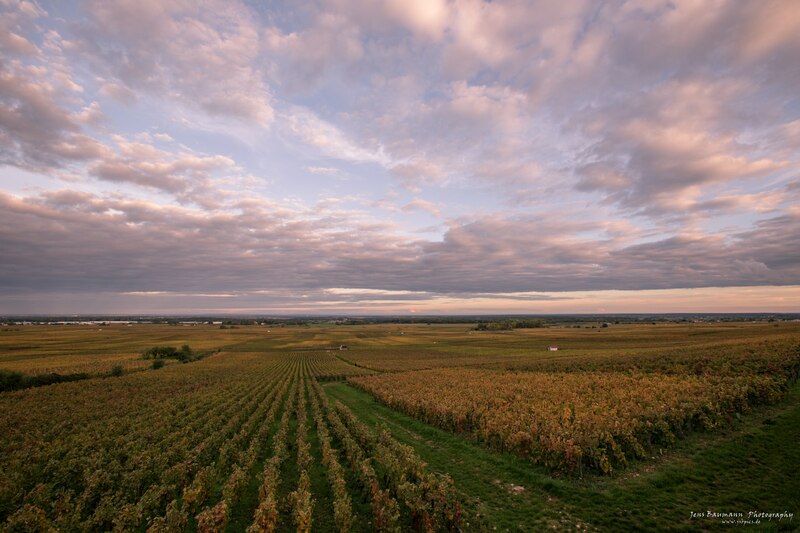 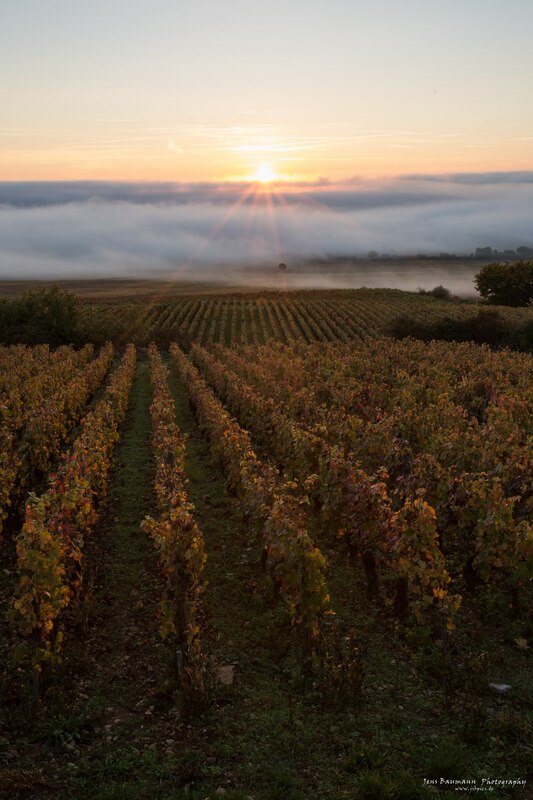 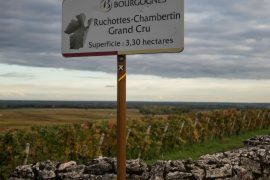 As I had to drive with a rental car I chose to stop on the way in the Burgundy – in Gevrey Chambertin – close to Dijon. 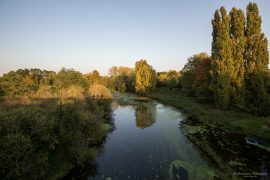 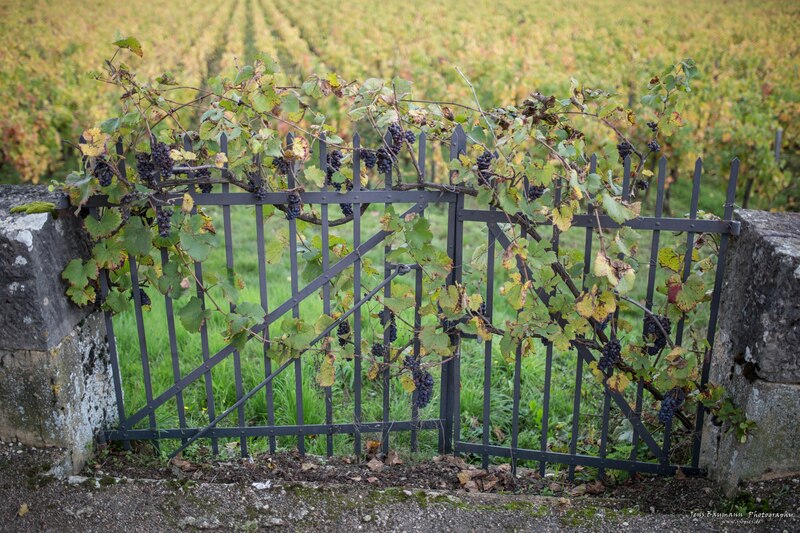 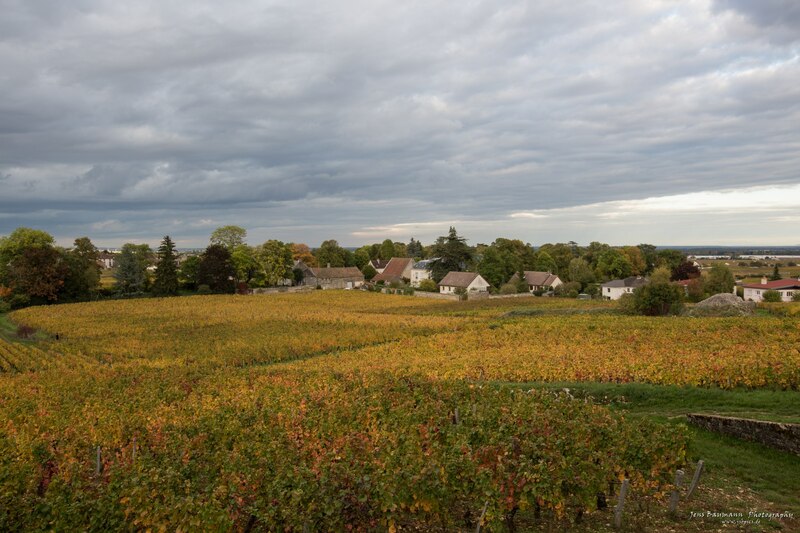 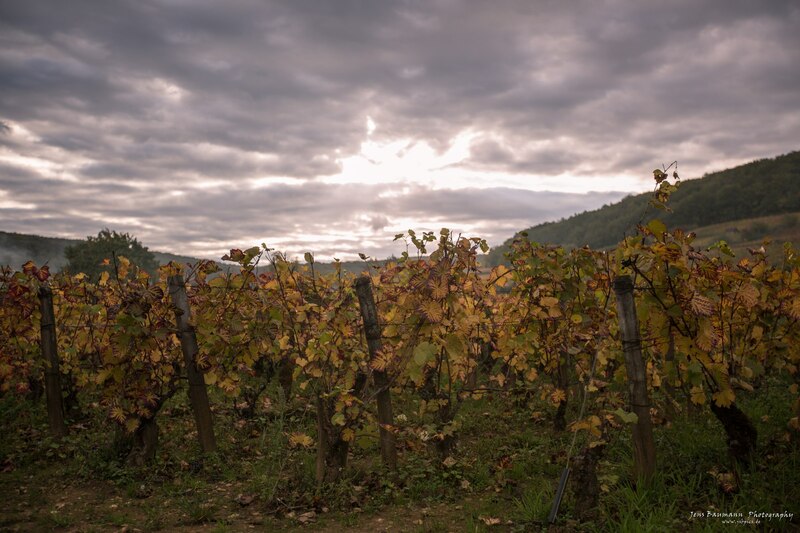 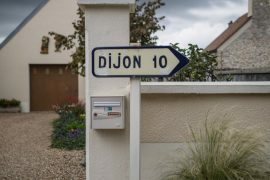 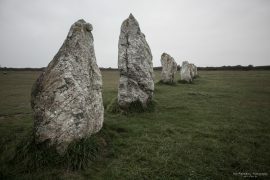 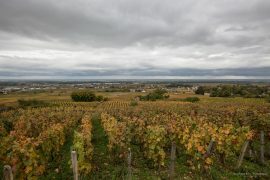 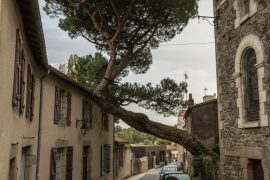 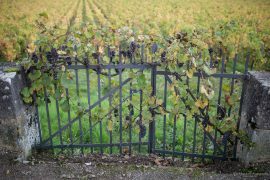 The area is very famous for its wines, especially the very expensive Grand Crus. 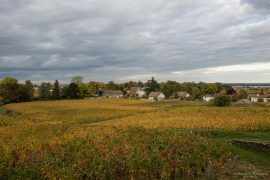 The fall colors were fantastic in the vineyards, especially when the sun came out. 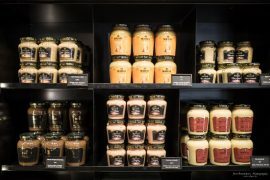 Dijon is famous for its mustard (that I am not a big of). In Nantes we stayed almost 2 weeks for work, at least at the weekend there was some time to visit Nantes. 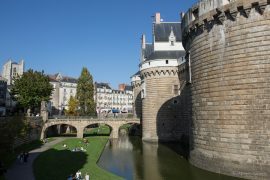 The weather was fabulous (25deg mid October) so the city was packed with people. 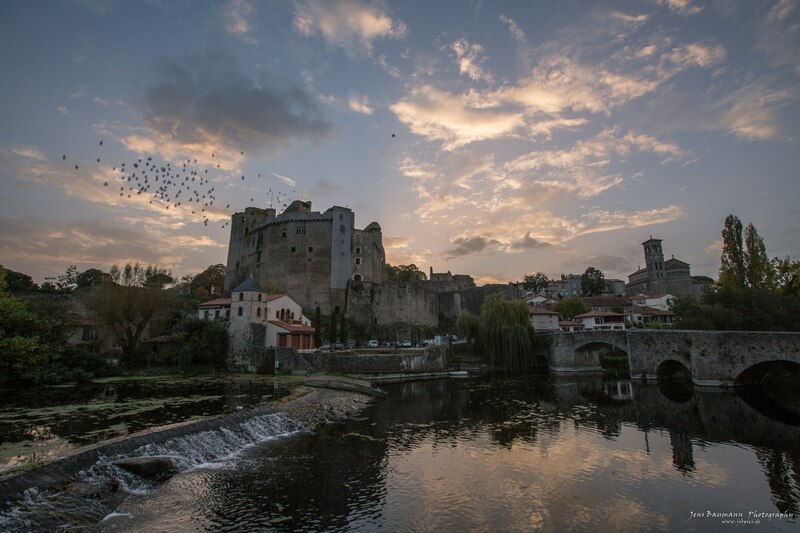 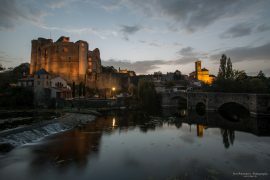 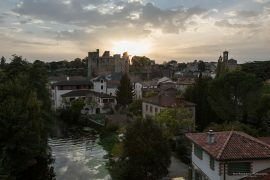 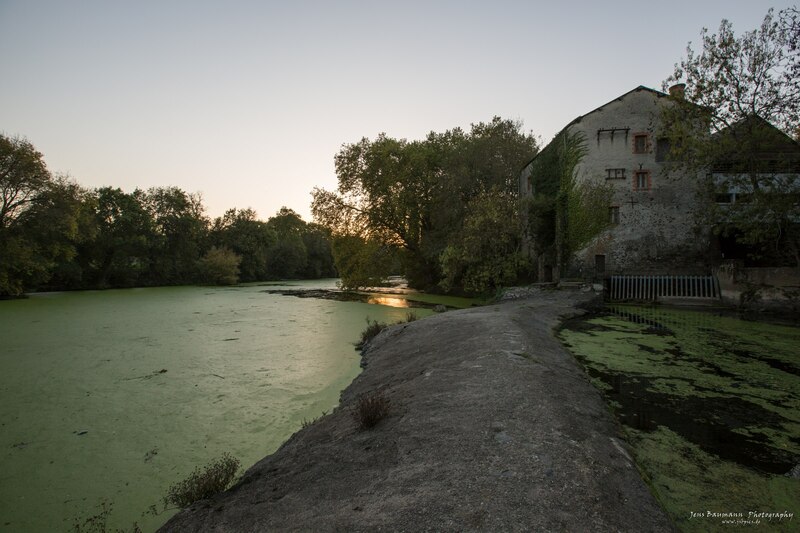 I liked the old city of Clisson much more with a small castle above the river Sèvre. 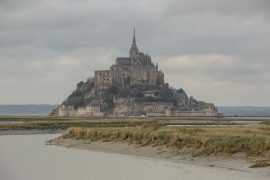 I always wanted to visit Mt. 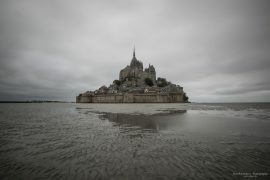 Saint Michel and also Brittany so after being just 2 hrs away it was time for visiting. 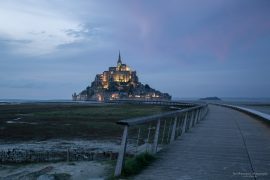 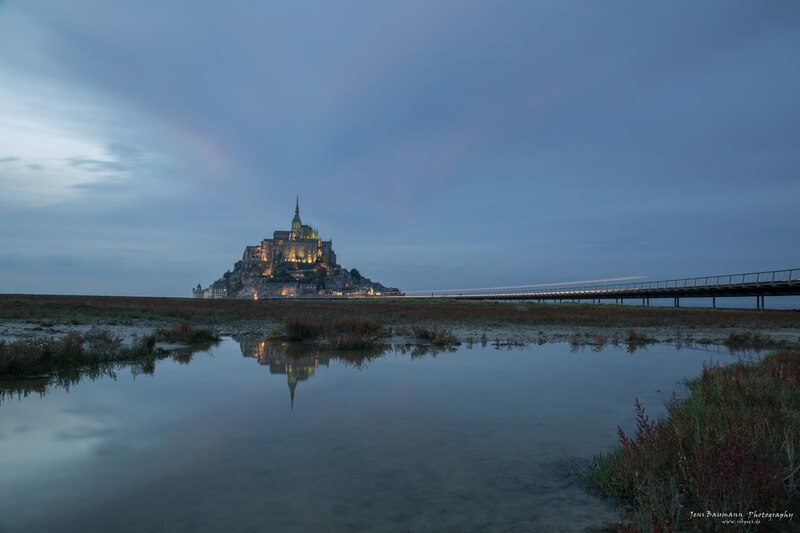 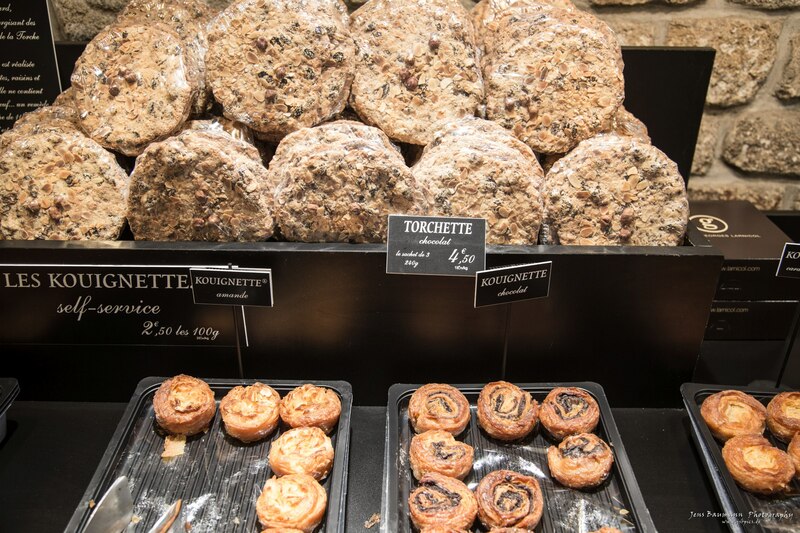 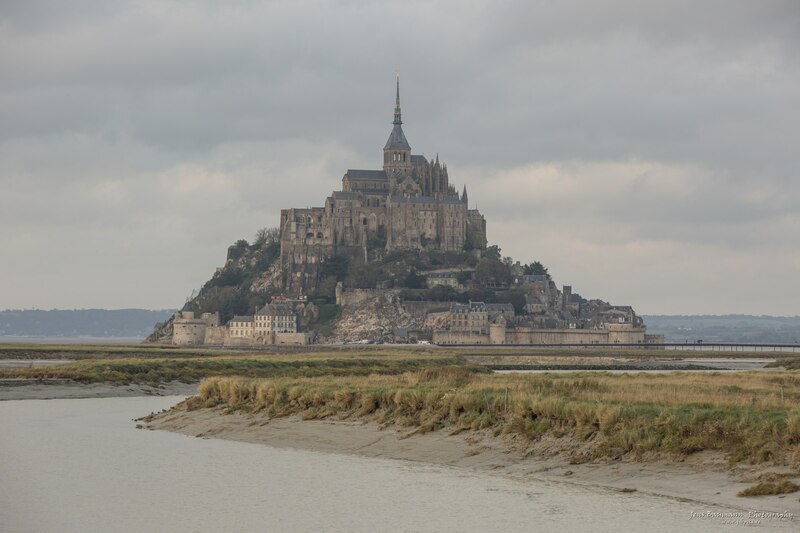 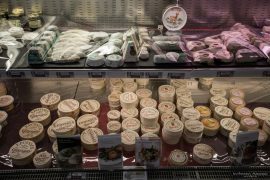 Mont Saint Michel is the 2nd most visited site in France – so they say – but I would agree. It was packed with people, especially day tourists, so in the evening it got a lot calmer. 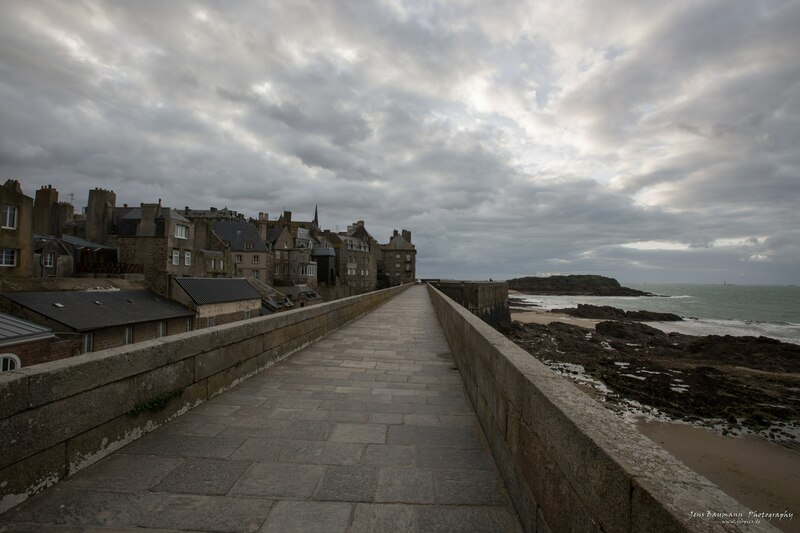 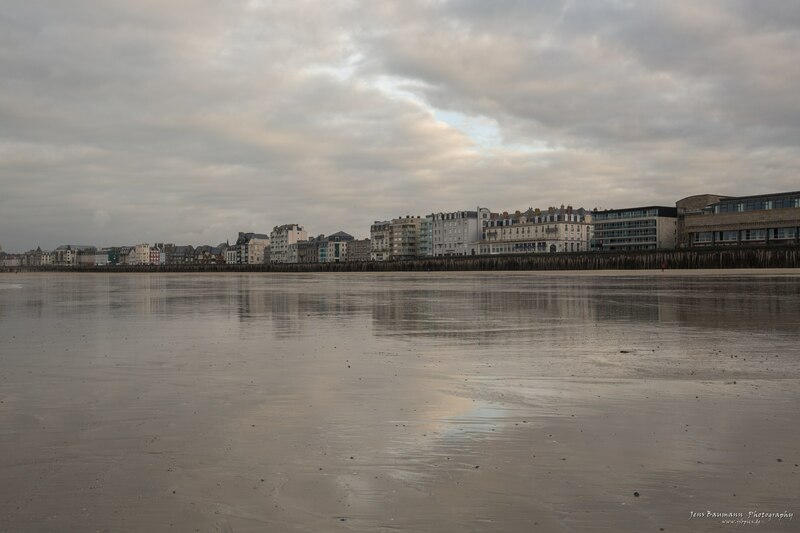 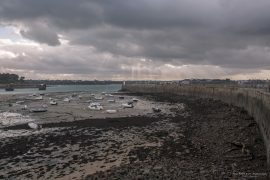 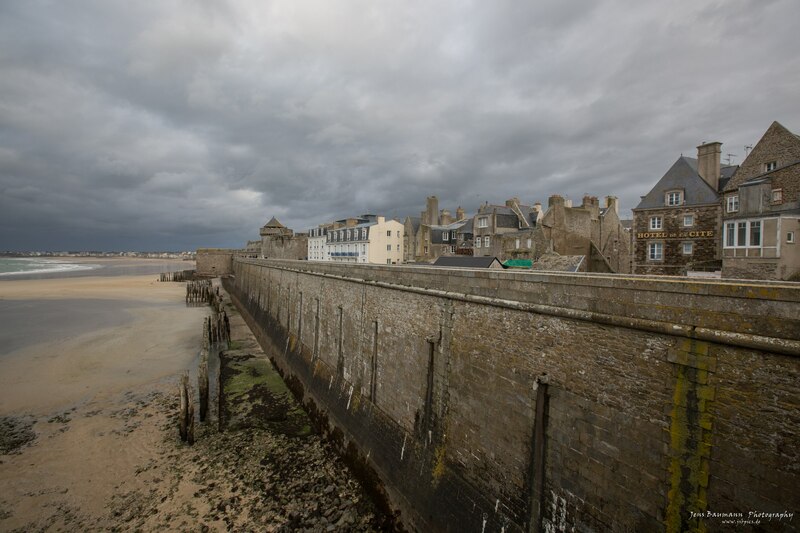 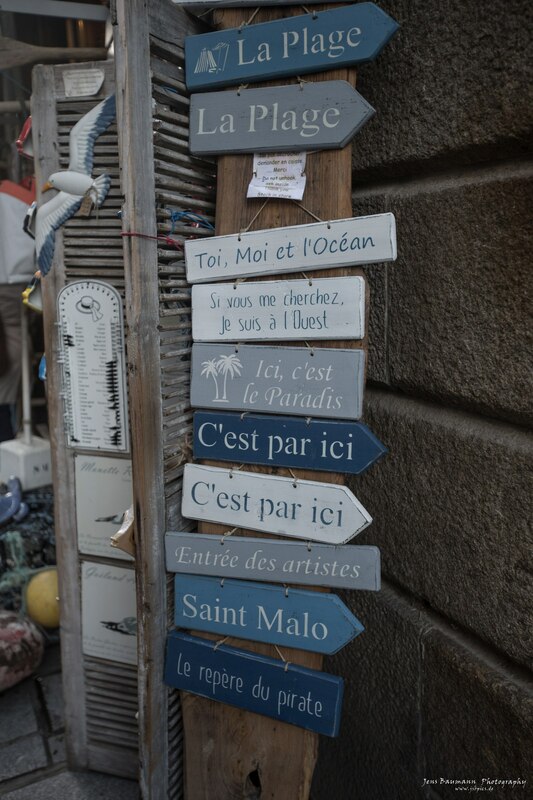 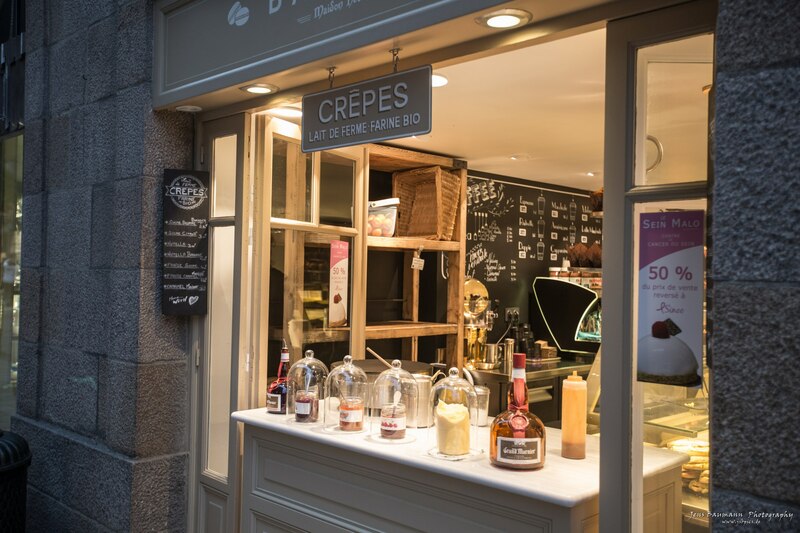 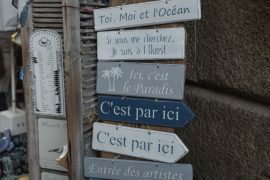 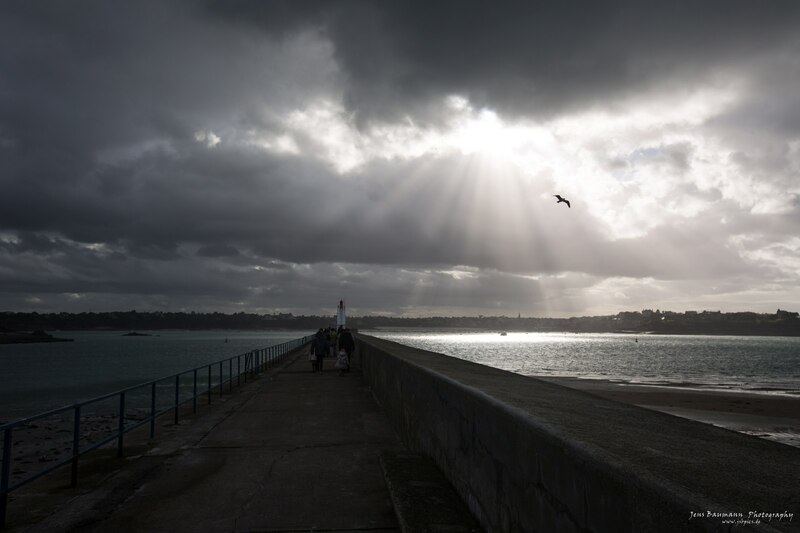 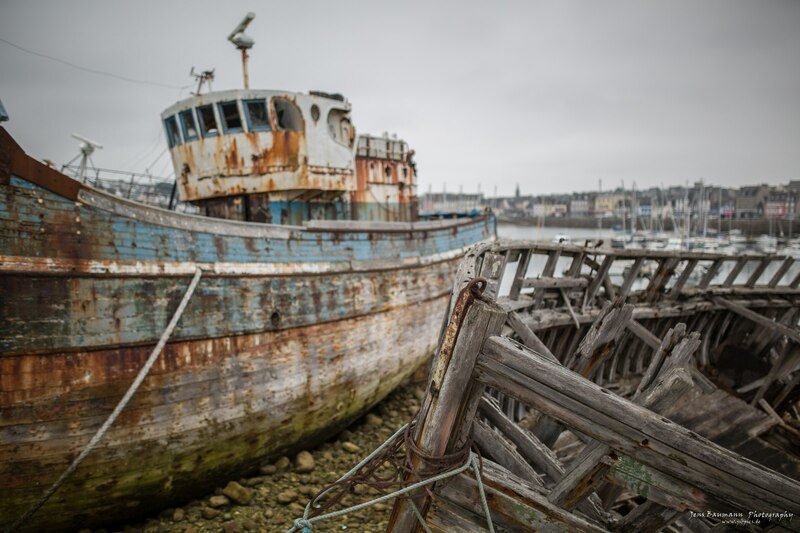 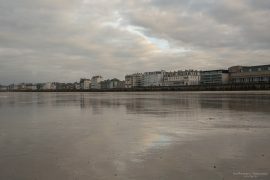 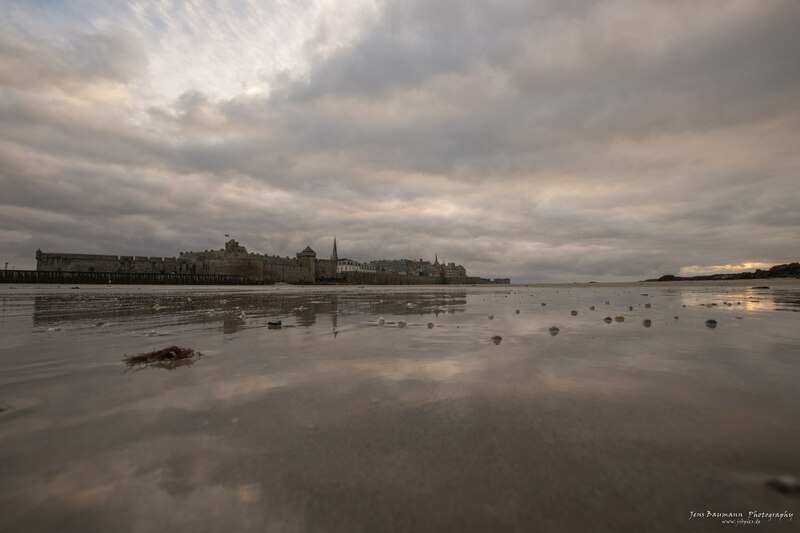 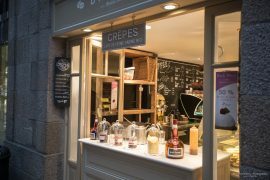 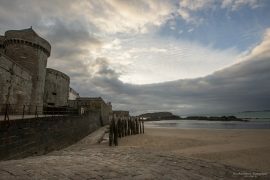 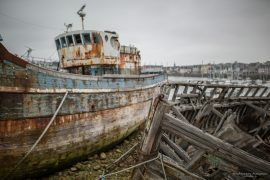 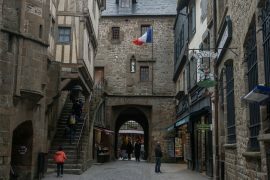 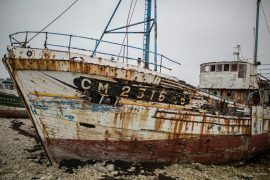 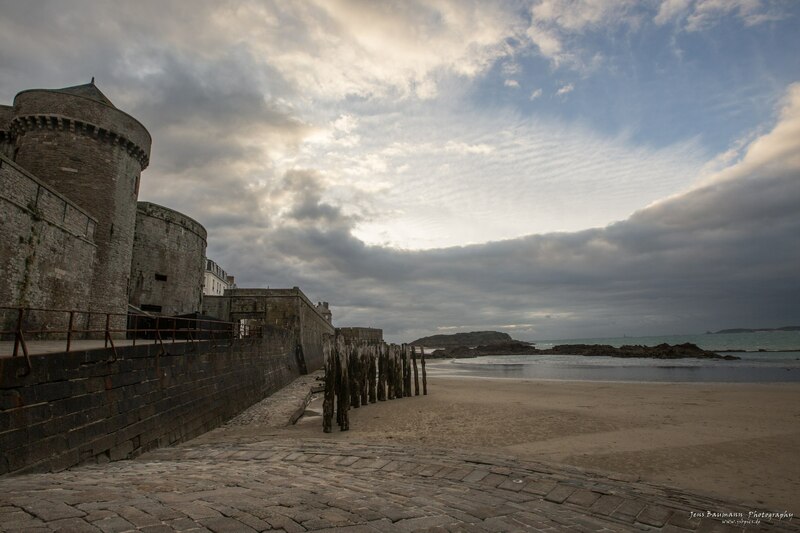 I liked the city of Saint Malo very much. 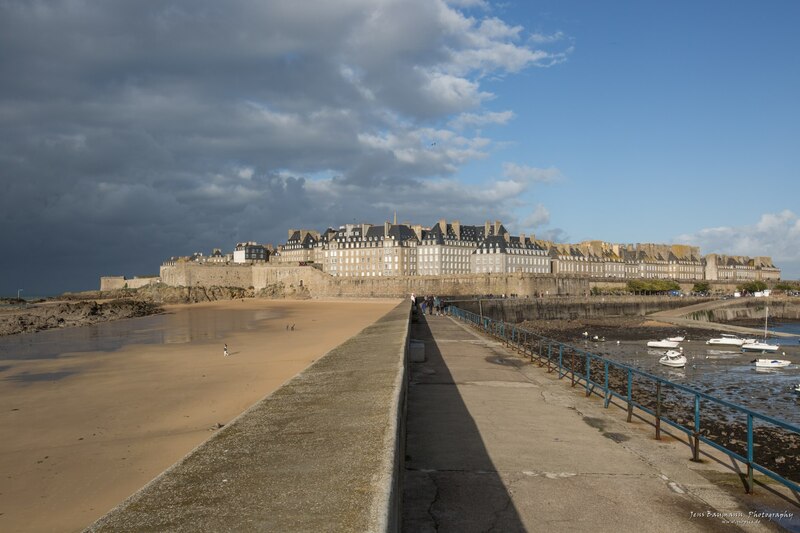 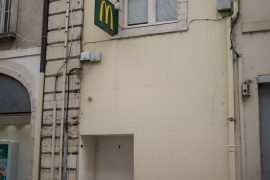 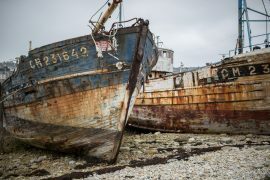 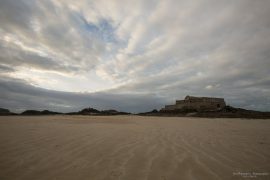 Beautifully located at the ocean, with high city walls and a nice old town. 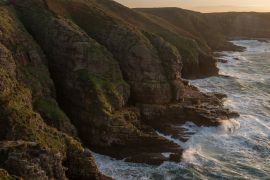 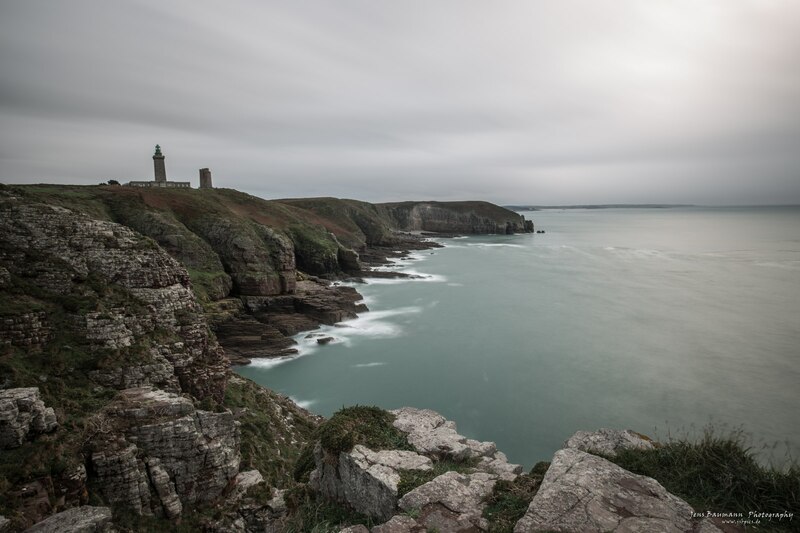 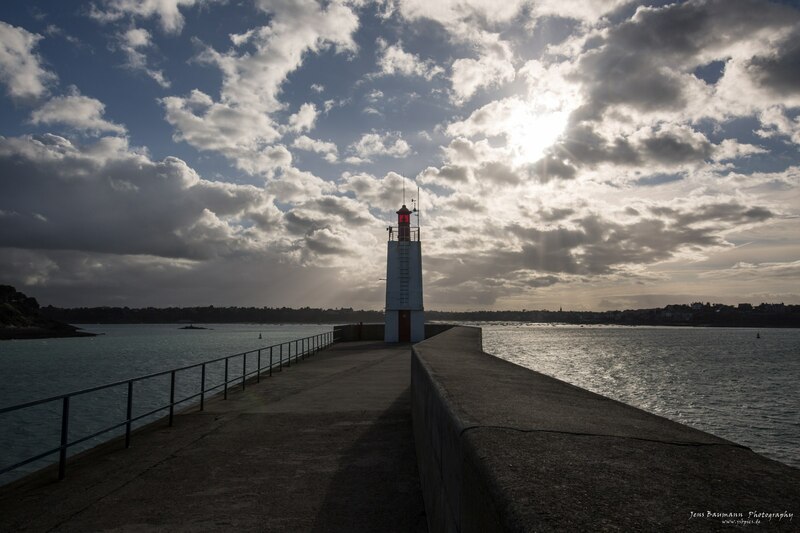 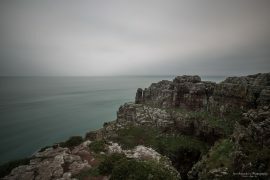 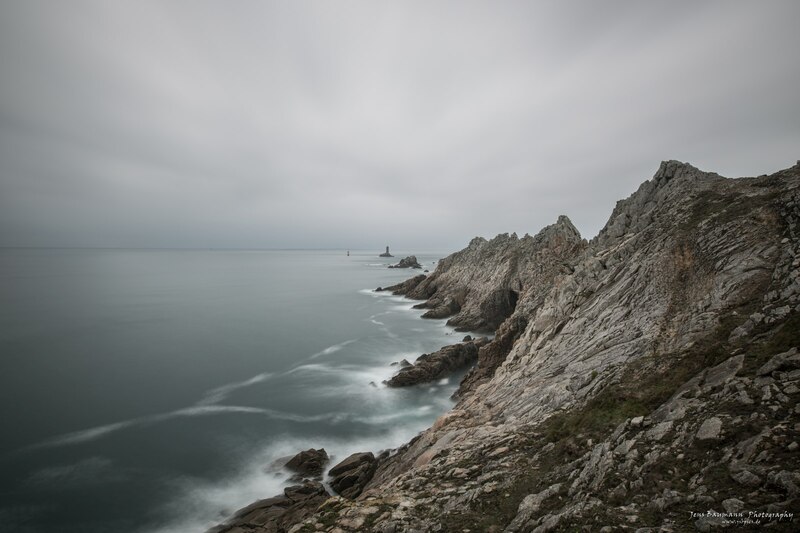 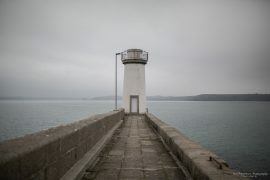 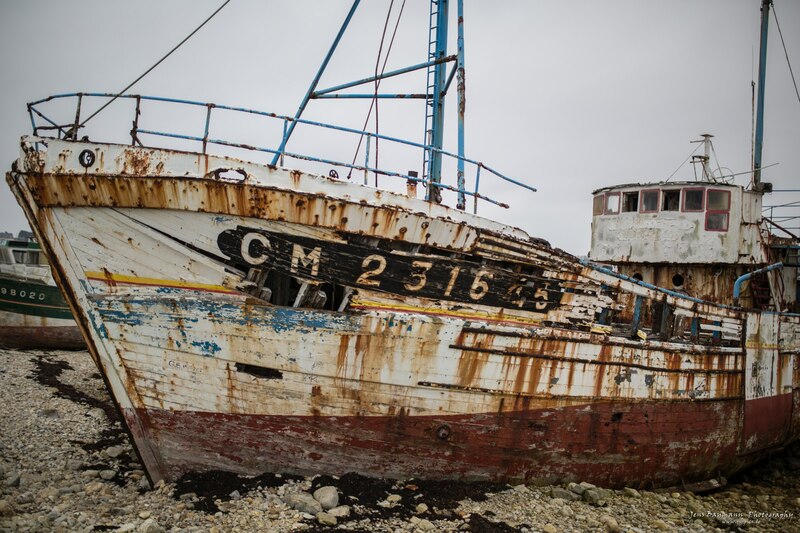 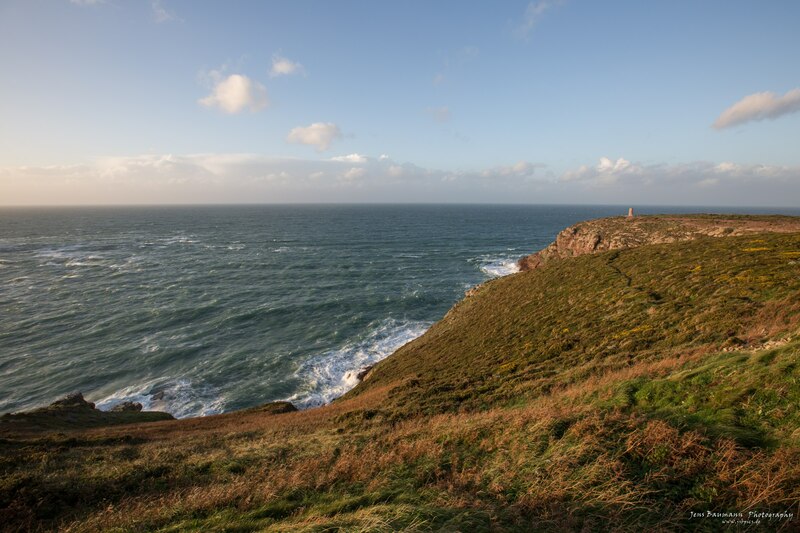 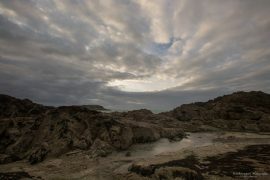 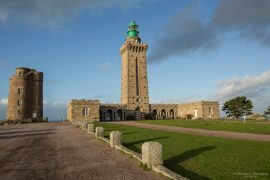 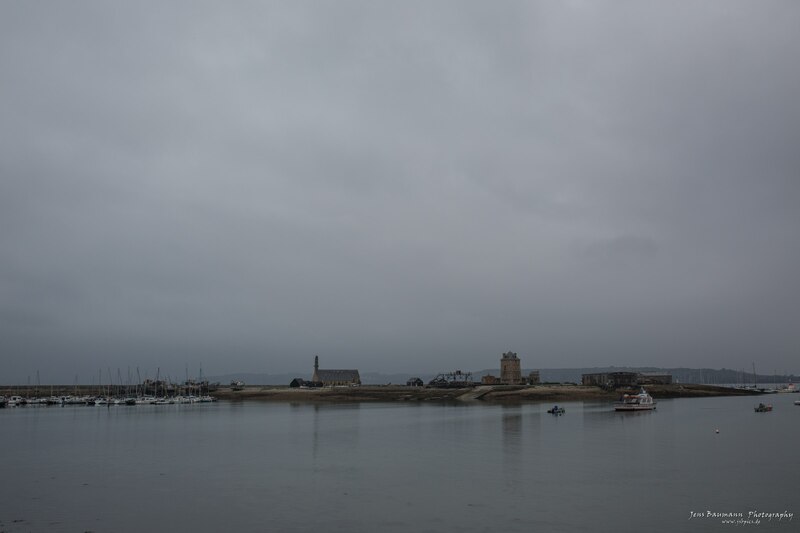 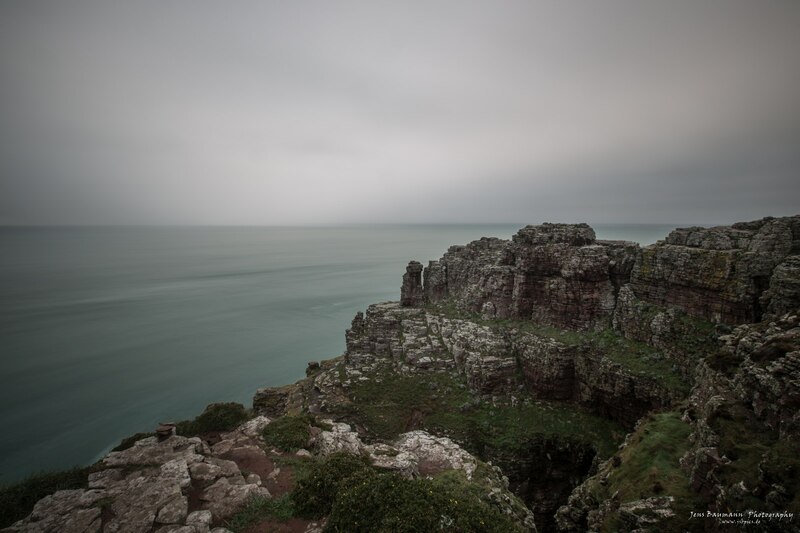 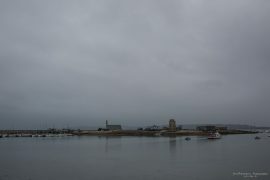 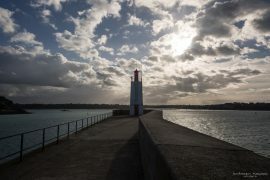 Cap Frehel – a lighthouse – was also on the list, one visit it was storming so I had problems staying on my feet. 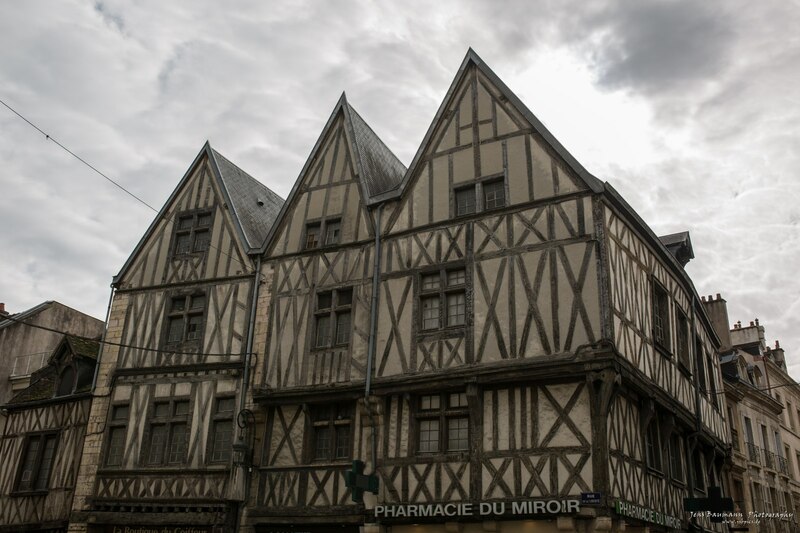 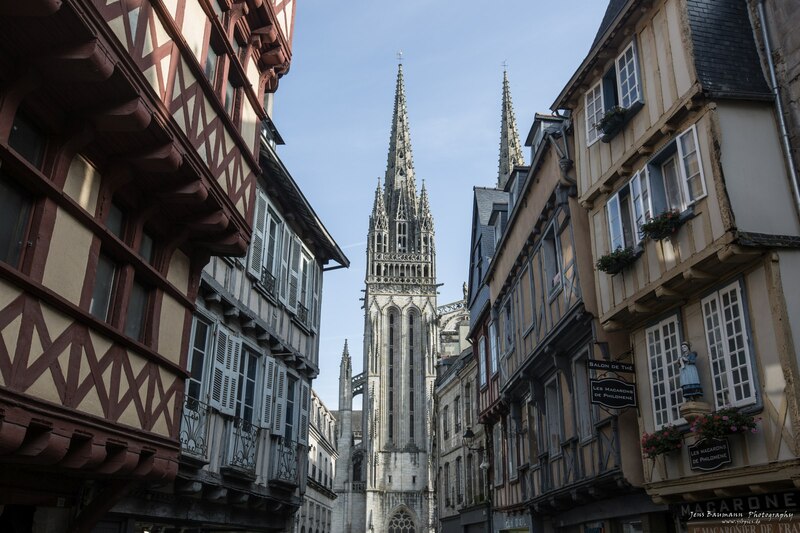 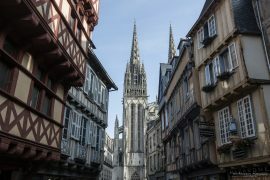 In West-Brittany Quimper was a nice town to visit. 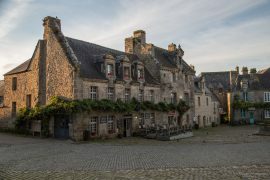 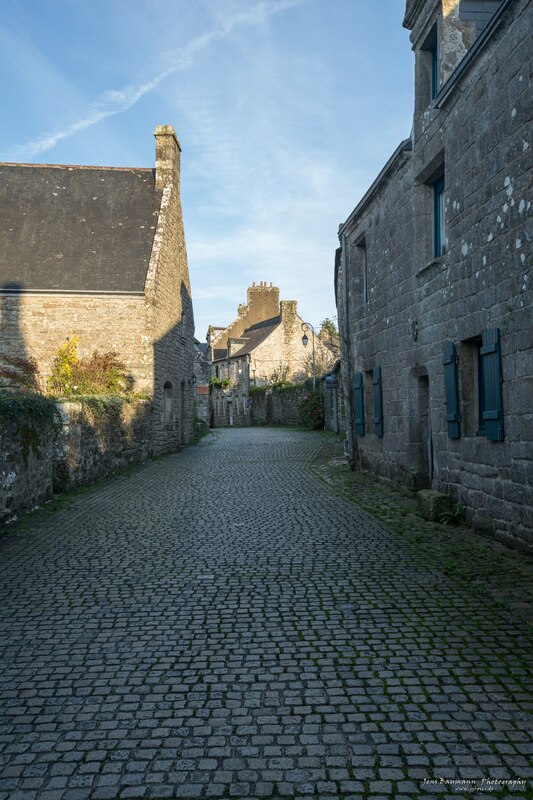 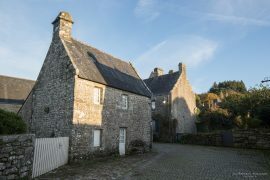 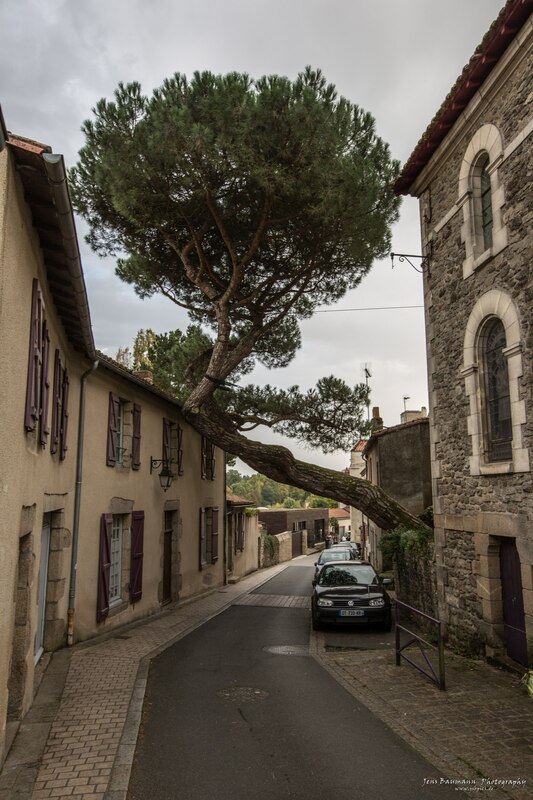 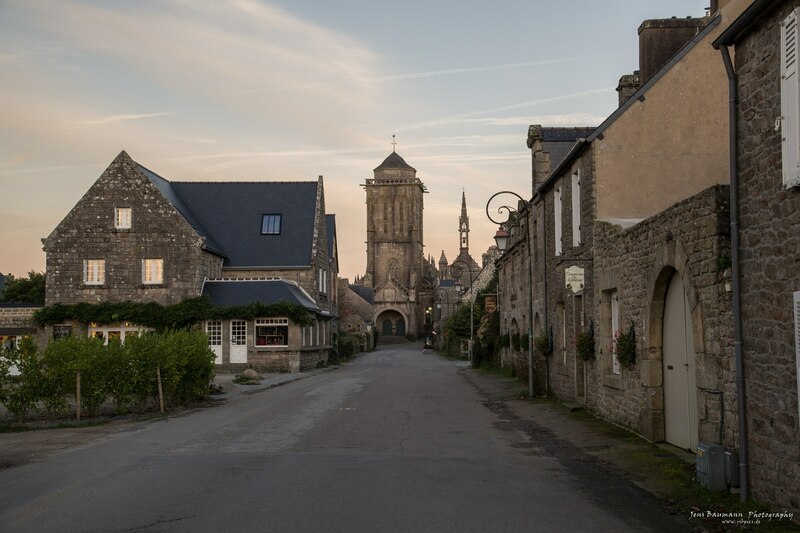 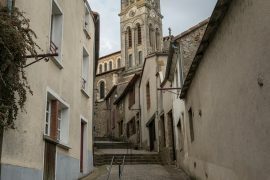 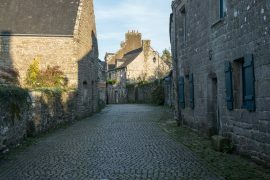 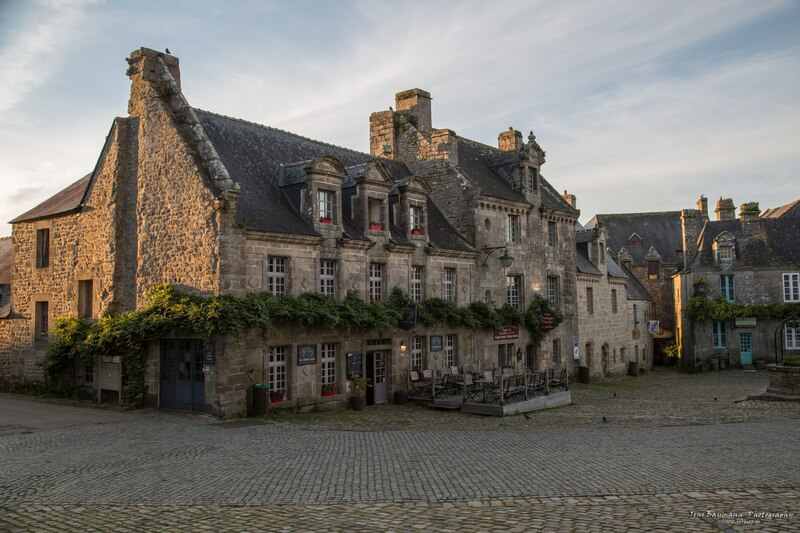 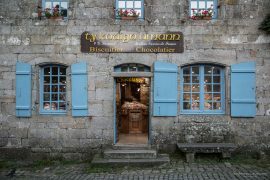 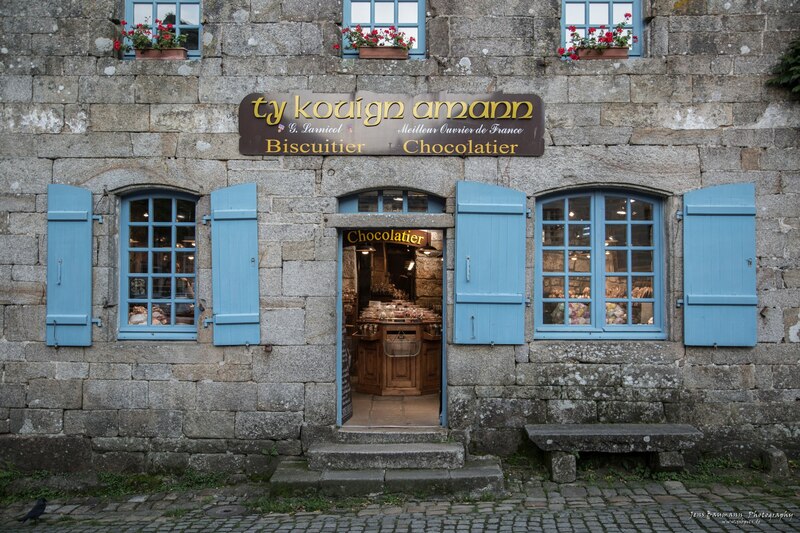 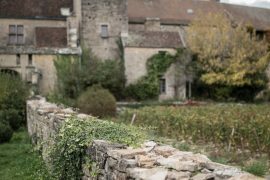 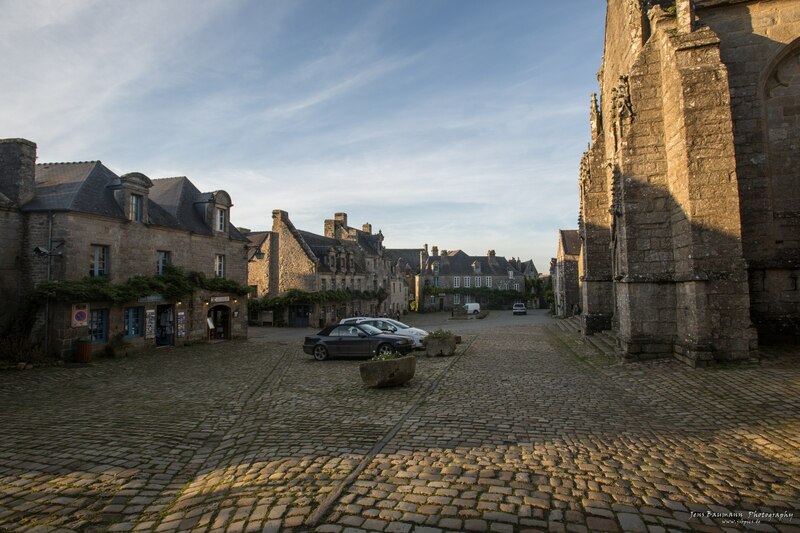 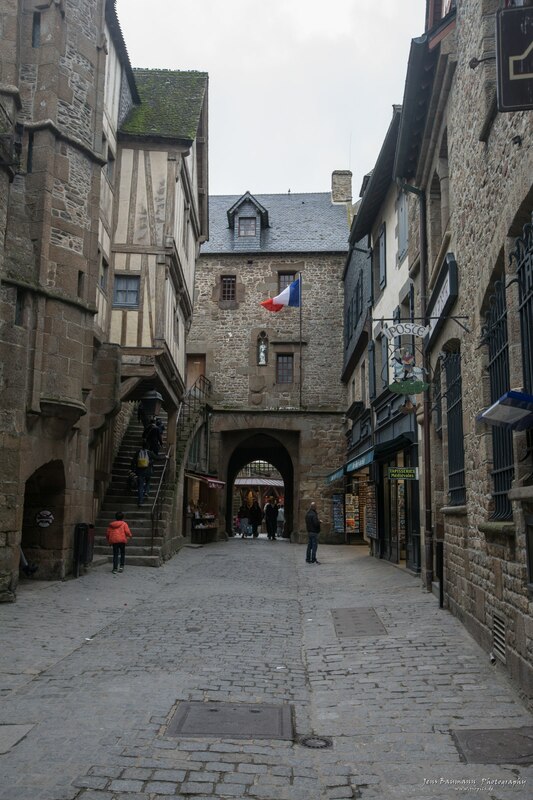 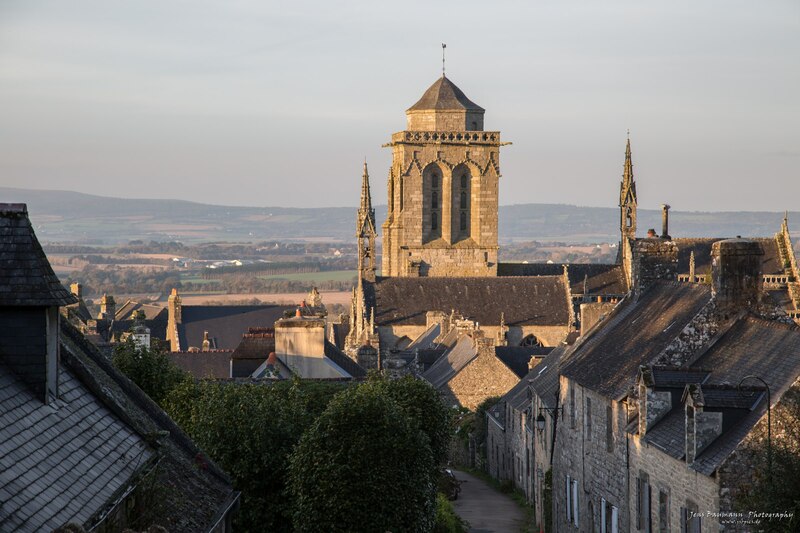 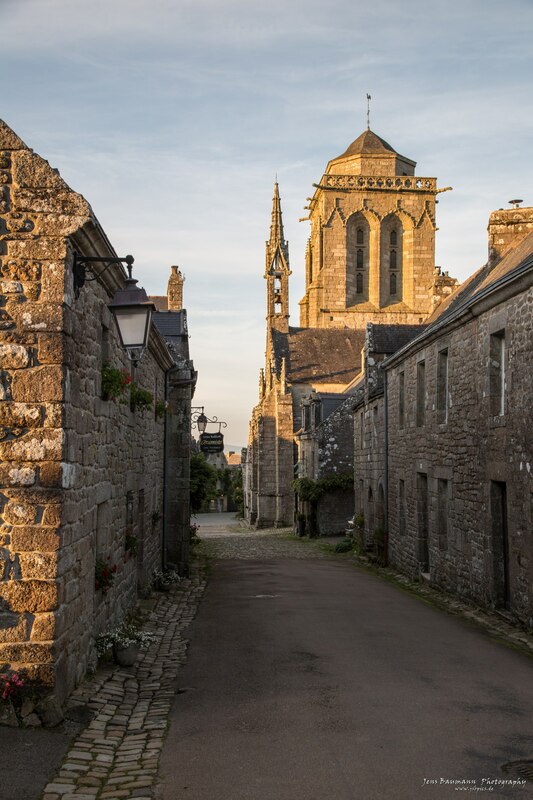 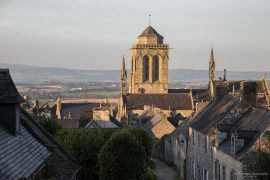 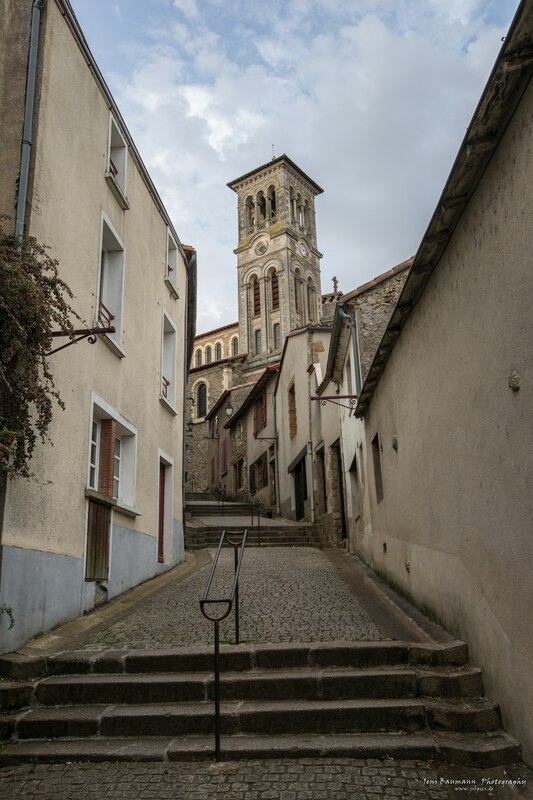 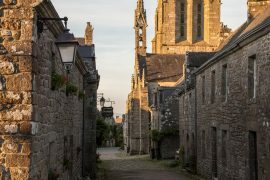 Locronan is a beautiful old village – you feel like being several 100 years in the past. 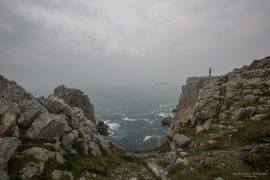 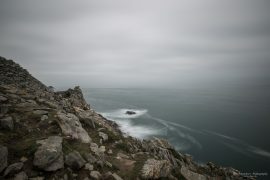 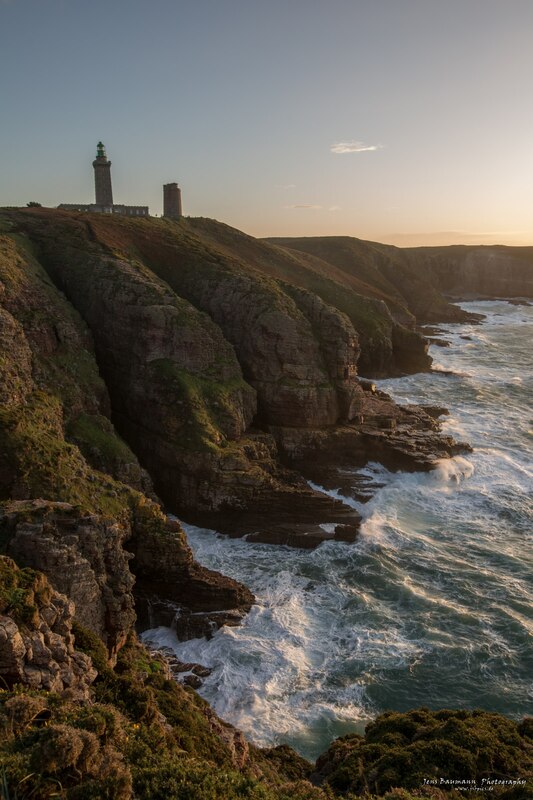 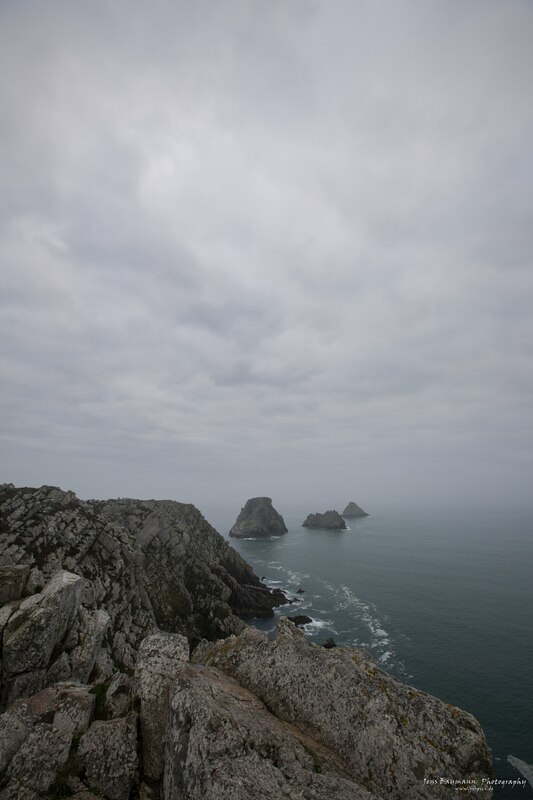 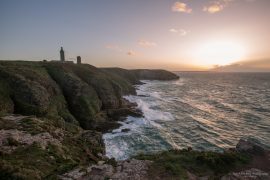 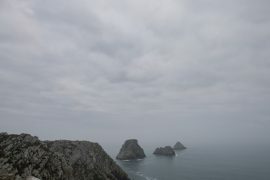 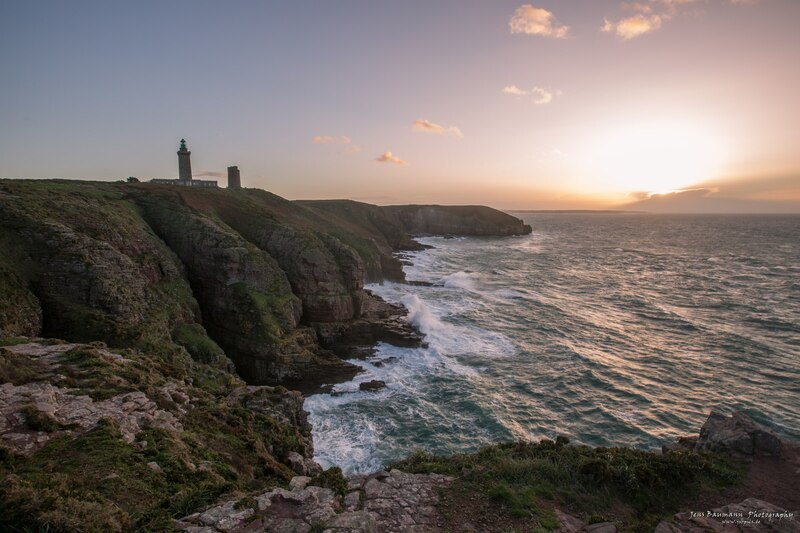 Also there are 2 points with “end-of-the-world” feeling – Pointe du Raz and Pointe de Pen Hir – which were very nice to visit. 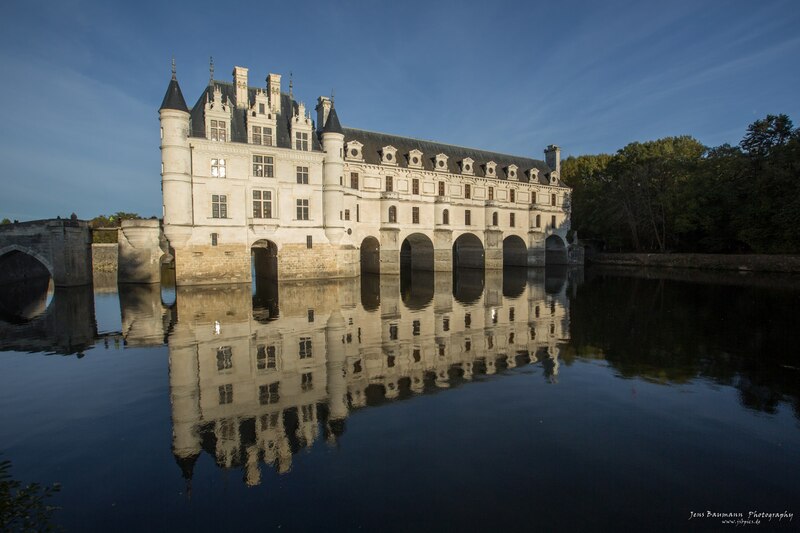 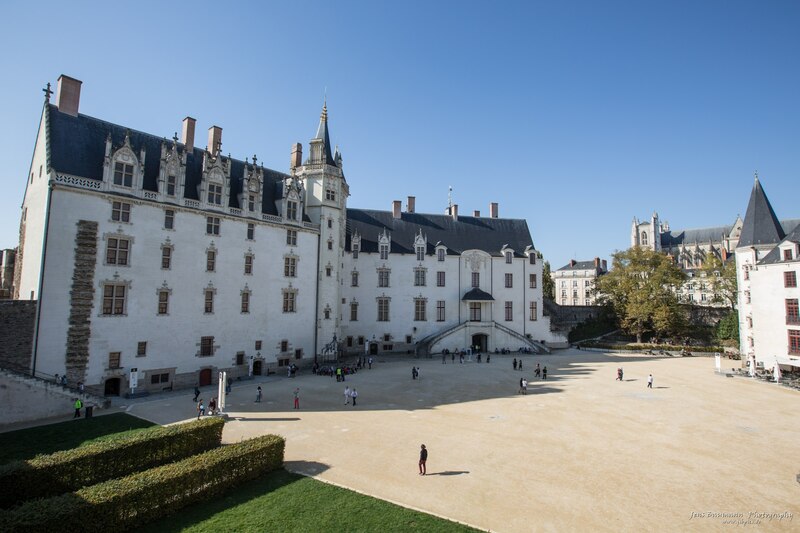 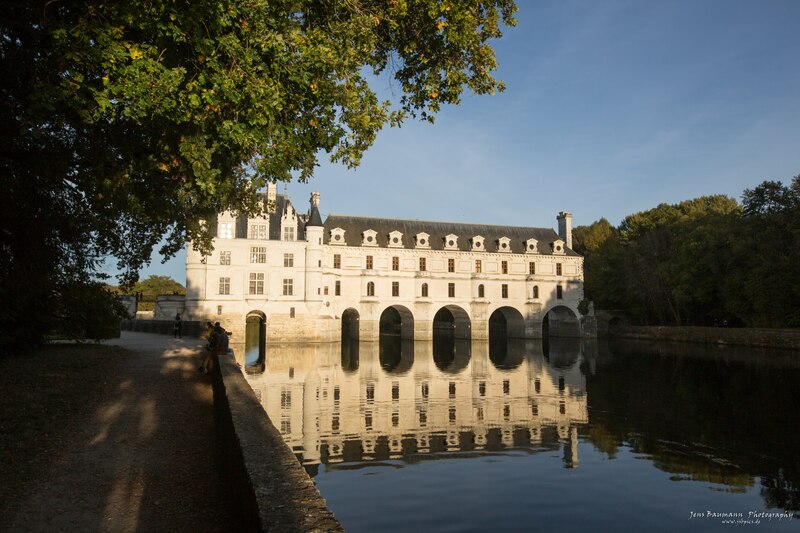 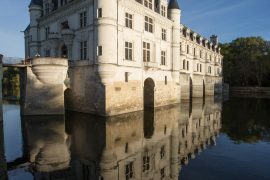 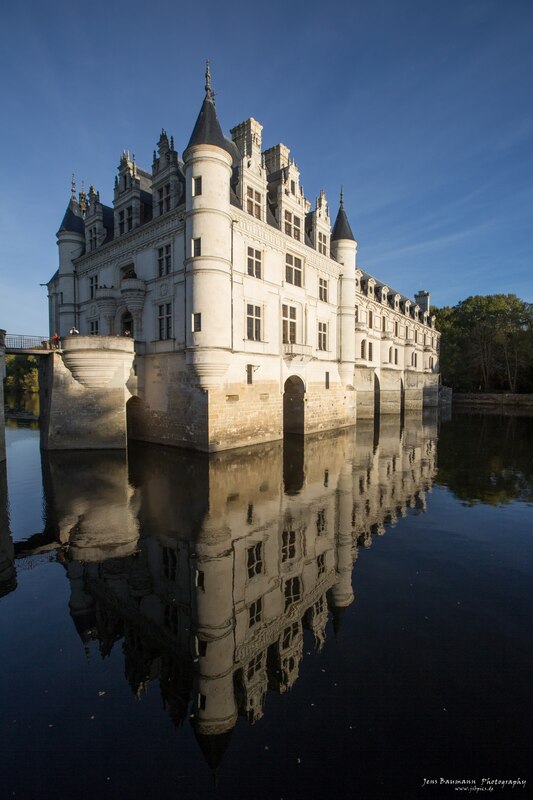 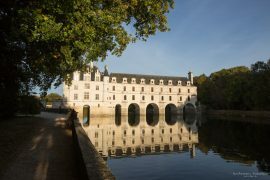 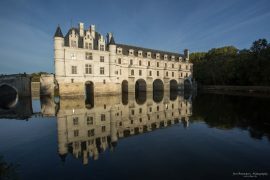 On the way back to Germany we stayed one night close to the beautiful castle of Chenonceau, before heading back the next day.